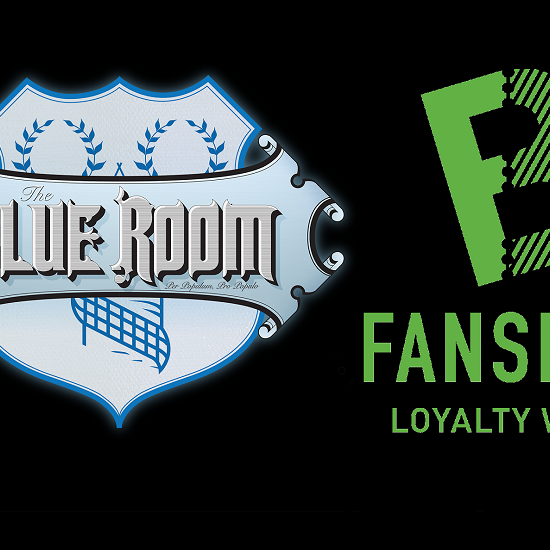 Matt Jones, Sarah Halpin and Rob Vera are here for the second Transfer Roundup on the Blue Room. On this week's show the guys talk about potential outgoings, including Davy Klaassen and Sandro Ramirez. Links to James Maddison and Marvin Plattenhardt are also on the agenda.